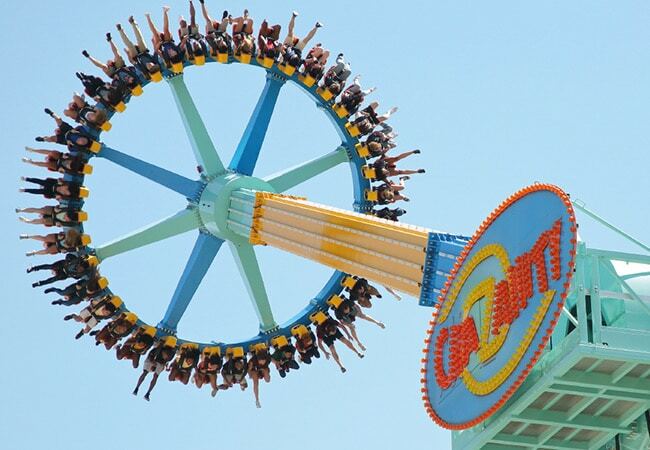 The world’s tallest and fastest pendulum ride made its debut at Six Flags Magic Mountain in California in July. At a record-breaking 52.5m high, the Zamperla-built CraZanity Giga Discovery reaches speeds of up to 110km/h as it swings back and forth, reaching higher and higher to provide up to 40 riders with a breath-taking view of the surrounding area below. Zamperla introduced the Giant Discovery in 2006, which at the time was also a world record breaker thanks to its 45m maximum height and a speed of 100km/h. The attraction proved very successful over the years with many installations completed around the world, including Wonder Woman – Lasso of Truth at Six Flags Discovery Kingdom in 2016. 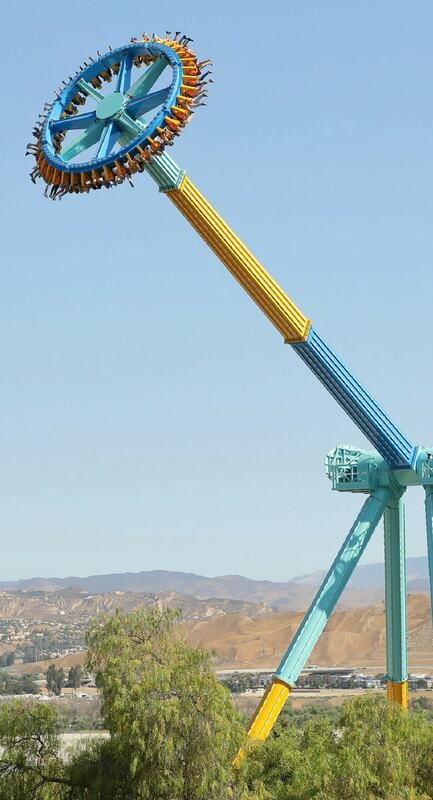 However, in a bid to once again produce a unique ride, we decided to increase the size of the attraction even further, the result being the Giga Discovery as opened at Six Flags Magic Mountain. 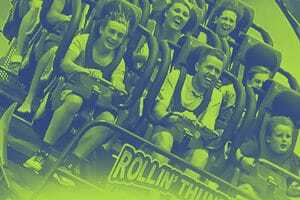 The rider experience is also enhanced with a new crazy fun light package which gives the ride a stunning visual impact too.